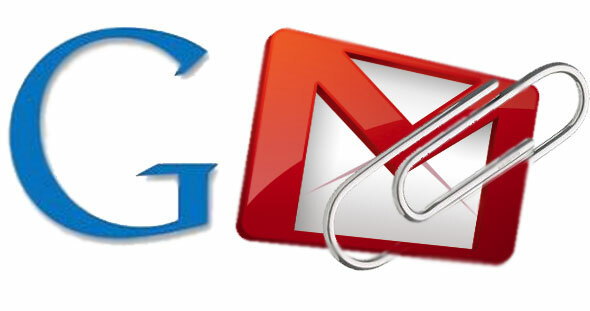 If you are regular Gmail user like me and getting lots of mail with Attachment like Doc files, Presentation files and all. So every time you have to download and save all these files on desktop. 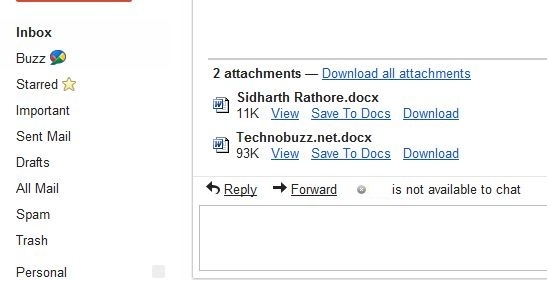 But now you can save all these attachment in your Google docs account with a single click. By this you can save all your attachment on your Google docs account and view them later or in future also. So no need to to save all attachment on your PC. You can do this with Chrome Browser Add-on Gmail Attachments To Docs. Which allows you to save all Gmail attachments directly to Google Docs from the attachment list. 1. Download the Chrome Add-on Gmail Attachments To Docs here and install in in Your Chrome Browser. 2. After the installation refresh your Browser and now you can see the “Save to Docs” option between the View and Download options next to attached file. 3. 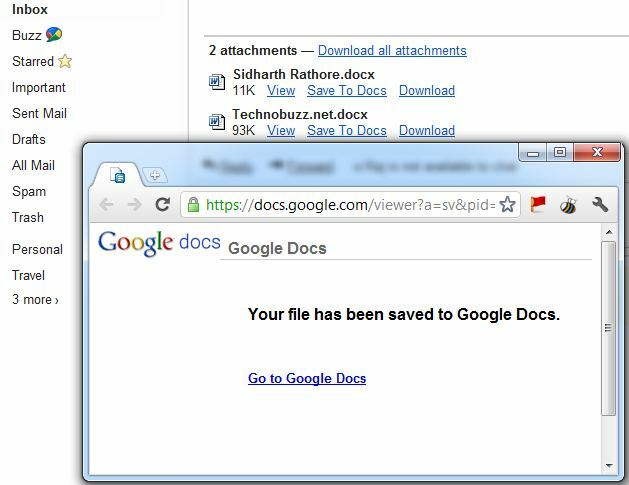 Now Click on the “Save to Docs” option to save that attachment directly to your Google Docs. Once the upload is complete a new tab will open telling you your file has been saved to Google Docs. Now the file is saved with the same name in your Google Docs Account.